A breath of fresh air for your company! 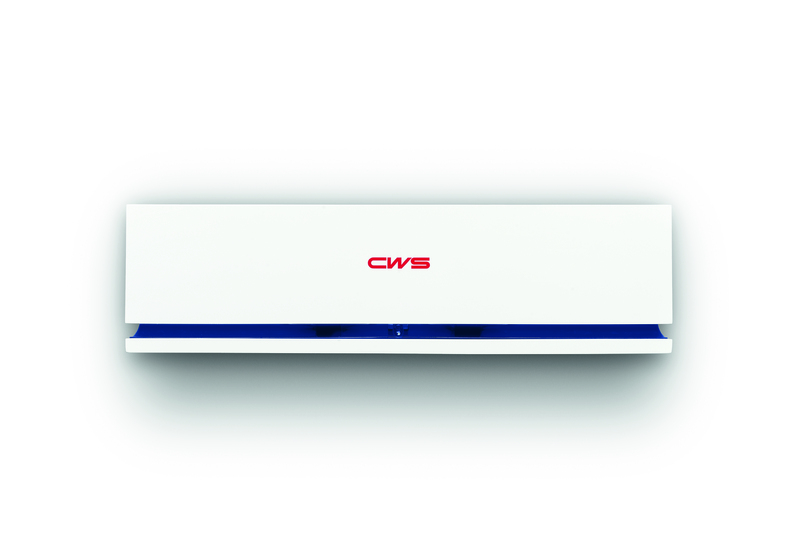 The CWS Paradise Air Bar releases a pleasant fragrance in all areas where guests, customers and employees spend time. They employ no aerosols and are filled with a wide variety of fragrances. Specially developed neutralisers make bad smells simply disappear. The innovative, elegant design of our ecological fragrance concept also makes it a real eye-catcher.